The New York Times and other papers reported today on how DHS investigators created a phony visa mill, the "University of Farmington", in Michigan, and how they arrested eight recruiters, all with Indian names, who steered at least 600 phony students to the non-existent university. Everyone concerned knew that the "university" was a hoax designed to secure immigration documents, but until this week no one outside the government knew that it was a sting run by DHS. It had an attractive website (now closed), but no classrooms, no students, and no faculty. All it did was collect tuition from the "students" and record their names and addresses. The Times wondered what would happen to the "tuition payments", but could get no answer to that question. Some of the Indian newspapers are now fretting about how these students were "misled" — a totally ridiculous concern since the all knew they were not going to classes. 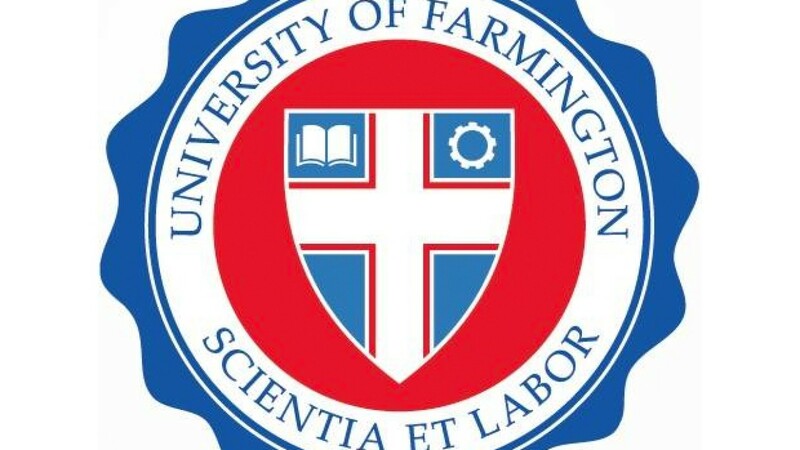 What is not generally known is that several of my volunteers and I had previously suspected, from its website, that the University of Farmington was not a genuine university for real students, and we came very close to blowing the whistle on the place, which would have been a real disservice to law enforcement. In a blessing in disguise, due to a failure on my part, nothing was written and the sting continued to operate. About seven months ago, one of my keen-eyed informants, located on the East Coast, called the Farmington website to my attention and I found two volunteers near its location (in the Detroit suburbs) who initially agreed to help me on the ground. I won't have a lot of time for this project, but I have already looked at their website to get an idea where they were located, their programs, etc. What struck me most is where they are located. I believe I already mentioned that my elderly mother's estate lawyer is located in that building. So, I know, from experience, that parking there is insufficient. Thus we had a strong clue (if one can assume that most foreign students have cars). Fortunately, three things happened: Neither of my new Michigan volunteers actually visited the "campus" as I had requested, and I got distracted by other events and did not push them hard enough for anything to happen. So the phony "university" was never exposed in one of these postings, and the sting continued until last week. Incidentally, as the DHS operatives must have known, there is a genuine, long-established educational institution, the University of Maine at Farmington (Maine), which had nothing to do with the sting. Two closing thoughts: First, DHS did this same thing three years ago in New Jersey; in that case the phony institution was the "University of Northern New Jersey". Apparently the eight student recruiters recently arrested had no knowledge of the earlier operation. Second, while I am delighted that this sting worked so well, it was a black-and-white operation; there were no nuances, all the recruiters and the "students" were instantly guilty. It had an air of fun and games. What DHS needs to do — in addition — is to tackle the genuine visa mills, where things are not that simple; where there are rich and canny individuals with lawyers breaking the immigration law in more subtle ways. The DHS unit charged with such things, the sleepy Student and Exchange Visitor Program (SEVP), has not actively killed off an existing visa mill in a long, long time.